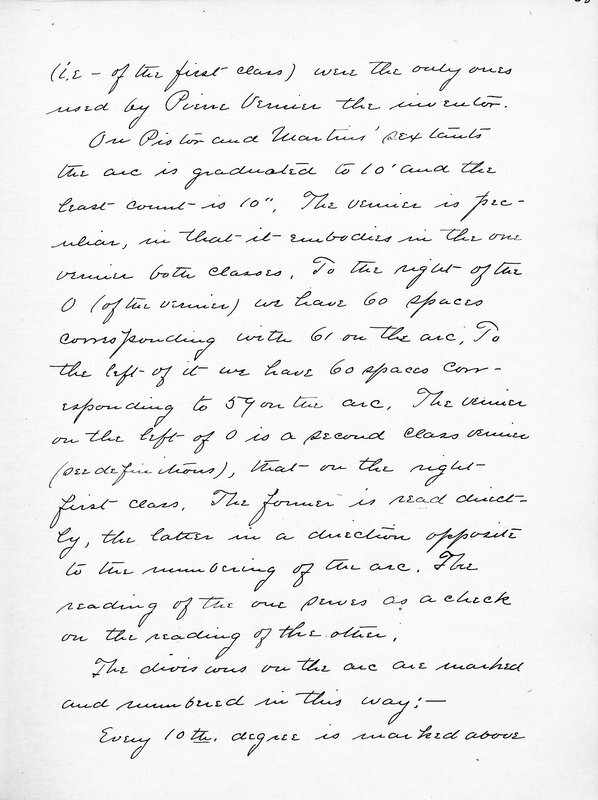 (i.e of the first class) were the only [illegible] used by [Pierre?] [Uruise?] the [illegible] [illegible].